What makes our Sandbox model interesting for start-ups and SME’s? 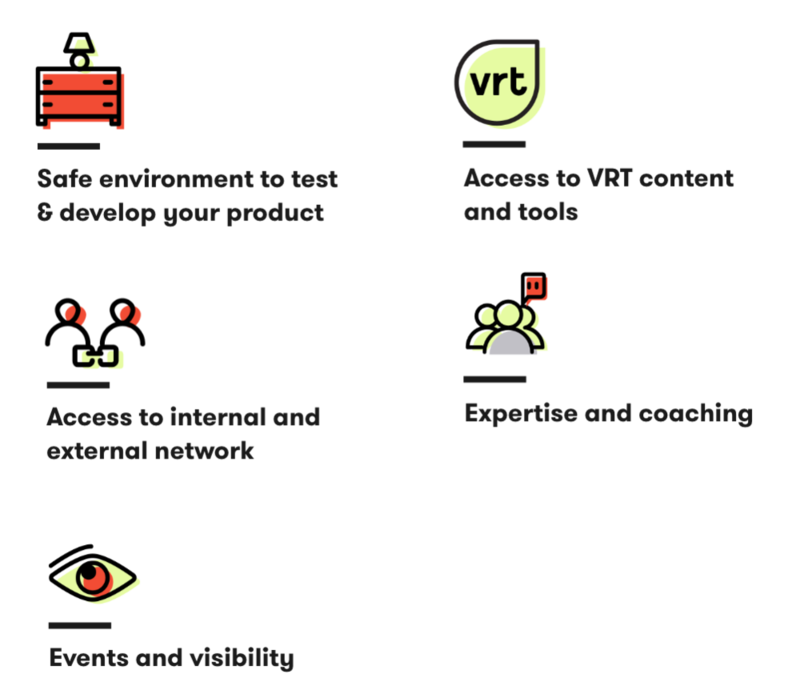 Want to start a case with VRT Sandbox? Don’t hesitate, let’s meet eachother. Fill in the form and we’ll get in touch with you very soon!